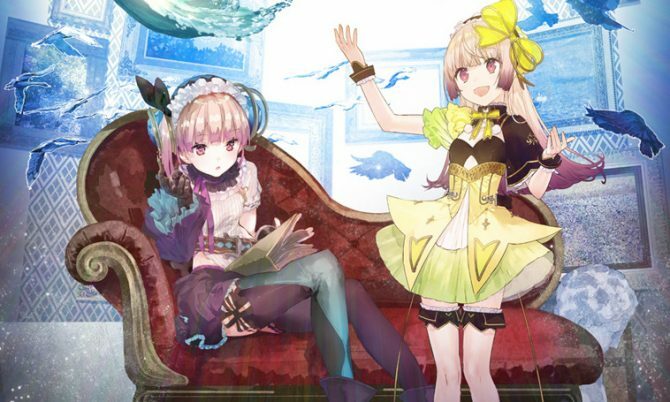 Gust and Koei Tecmo show new trailers and videos for Atelier Lydie & Suelle: Alchemists of the Mysterious Painting, a few days before its Japanese release. 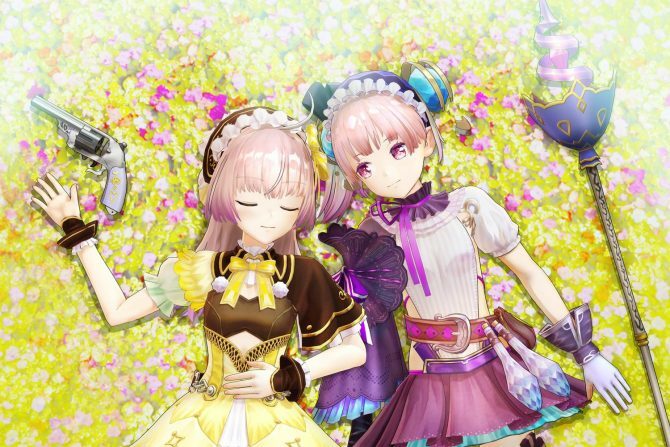 Today Koei Tecmo and Gust released three new videos of their upcoming JRPG Atelier Lydie & Suelle: Alchemists of the Mysterious Painting. The first video is a TV commercial, giving a quick look at the anime intro of the game, and at some gameplay. The second clip is a larger trailer focusing on story cutscene, giving us a rather nice overview of many of the characters that will appear in the game. 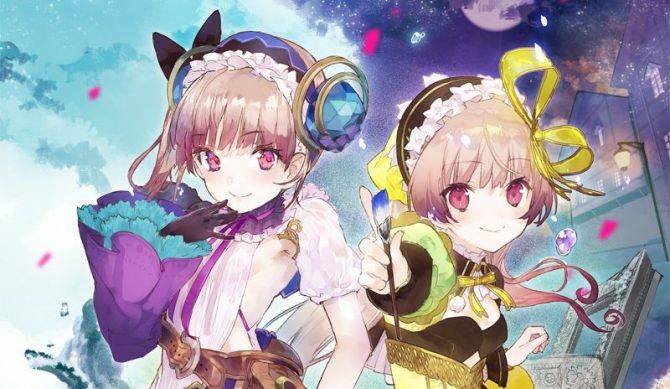 The third video is actually a nostalgic look back to the previous games of the Mysterious series Atelier Sophie: The Alchemist of the Mysterious Book and Atelier Firis: The Alchemist and the Mysterious Journey. The new game is the third and last of the trilogy, so it’s only appropriate that we get a reminder of what happened during the first two chapters. It’ll be interesting to see where the series will go after, but for now, we can only wait. Incidentally, a PS4 demo was released on the Japanese PlayStation Store, and you can check it out here. In order to download and play the demo, you’ll also need a Japanese PSN account. If you don’t know how to make one, you can find out how to, alongside with a few housekeeping tips, in our dedicated article. You can check out all the videos below. If you want to see more about the game, you can check out a recent gameplay trailer, a second one from a few days before, the opening cutscene, some trailers showing different versions of the game, a gallery of screenshots introducing characters, and the first gameplay trailer. The game will launch in Japan on December 21st, 2017, for PS4, Switch, and PS Vita. 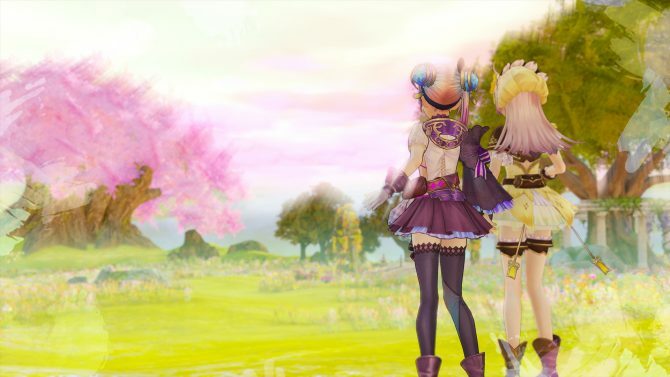 Unfortunately, the PS Vita version will come only for Japan. The western version, which will release in March 30th in Europe and March 27th in North Amrica, will skip the Vita in favor of PC.